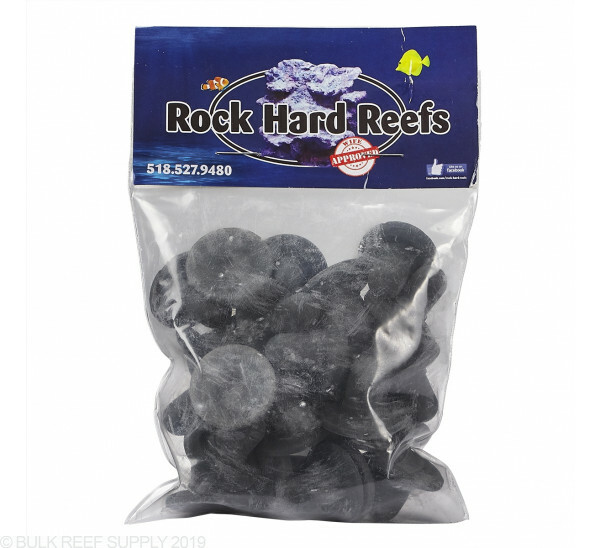 Rock Hard Reefs produces some of the best frag plugs around. 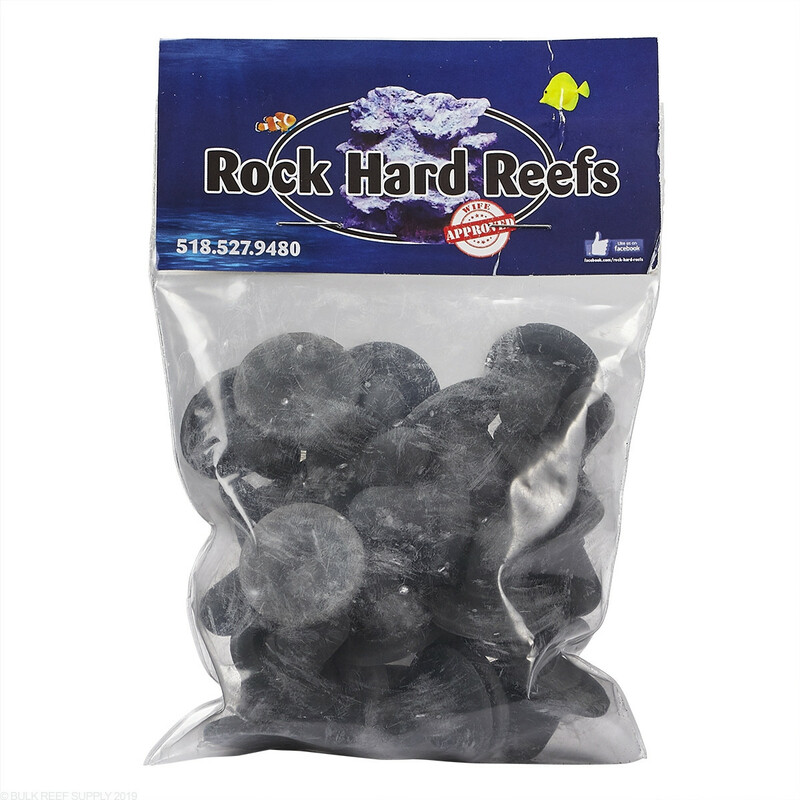 Each pack contains 25 plugs that you can use for almost any type of coral frag. 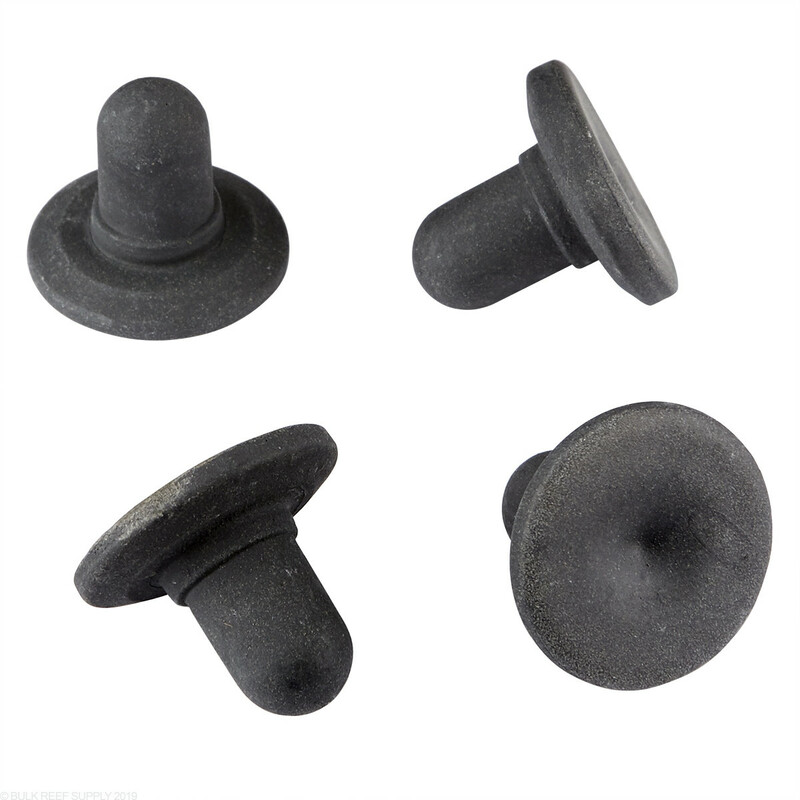 There are many different options for frag plugs, and even though a majority of them may look similar, they are not all identical. 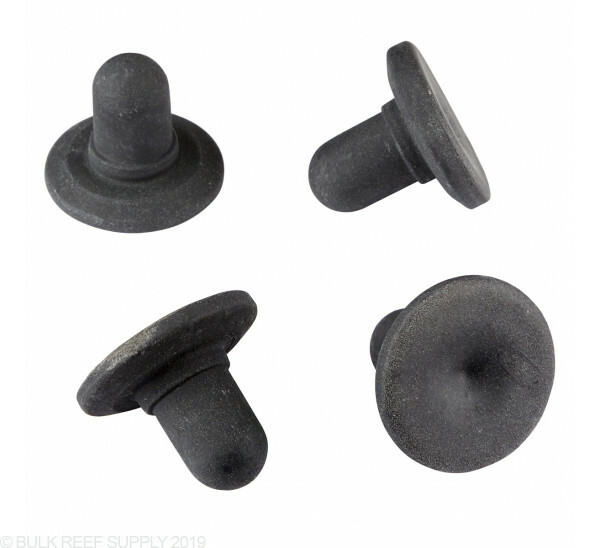 Rock Hard Reef's ceramic frag plugs come in two different styles, straight and angled. 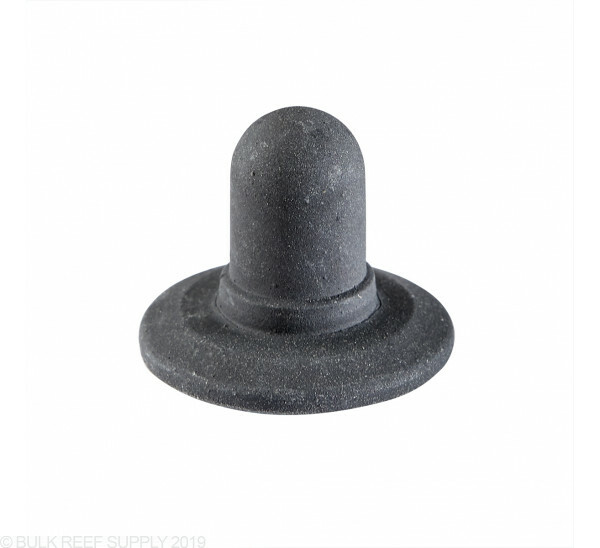 The straight plugs are perfect for frag racks where the angled plugs work great with rock structures and keeping the frags pointed vertically. 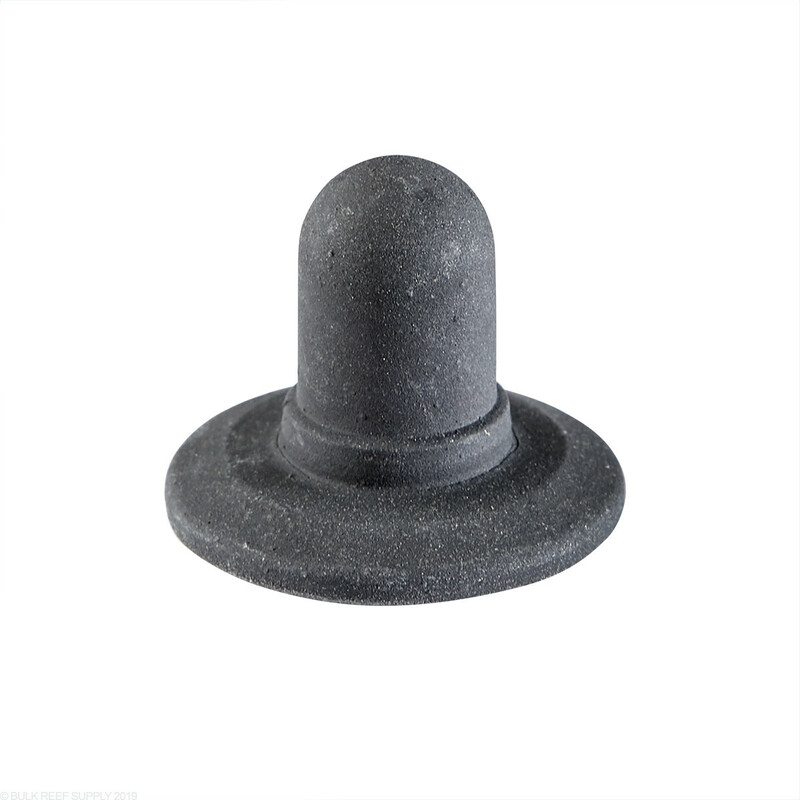 Each plug is made of rock hard ceramic that is a grey color and blends into any aquascape very nicely. Nice plugs, same thing as the straight phantom plug, just these are 1" and the other is 3/4". The beveled edge on the bottom disc helps to sit slightly flatter than a conventional plug on some rockwork areas. I like the darker color over the white.